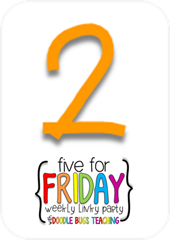 So I've discovered a small problem wonderful thing about teacher blogs and instagram...they make me buy things for my classroom that I would have never known about!! Whenever I see something in a blog post or instagram post that I love, I immediately want to run to my computer or closest Target/Michaels/Dollar Tree and buy it!!! Here are some of the things that all the teacher bloggers and instagram users have made me purchase!! 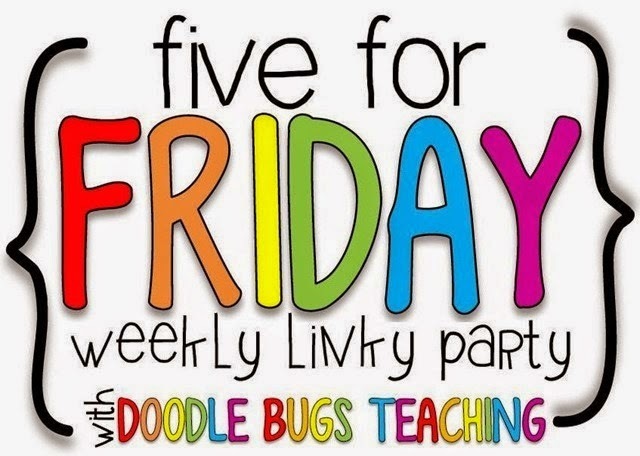 I'm linking up with Doodle Bugs Teaching for this Five for Friday post!! How fun are these?!?! Magnetic spinners for your white board! I see SO many uses for these. I use spinners for some of the math games we play...how fun would it be to model the game with a BIG spinner! The kids are going to love this! I saw a post about these on a blog (can't remember who!) and knew I needed to have them!! I LOVE children's books! I have soooo many books in my classroom that I have collected over the years. I saw someone post this (I think it was on instagram). 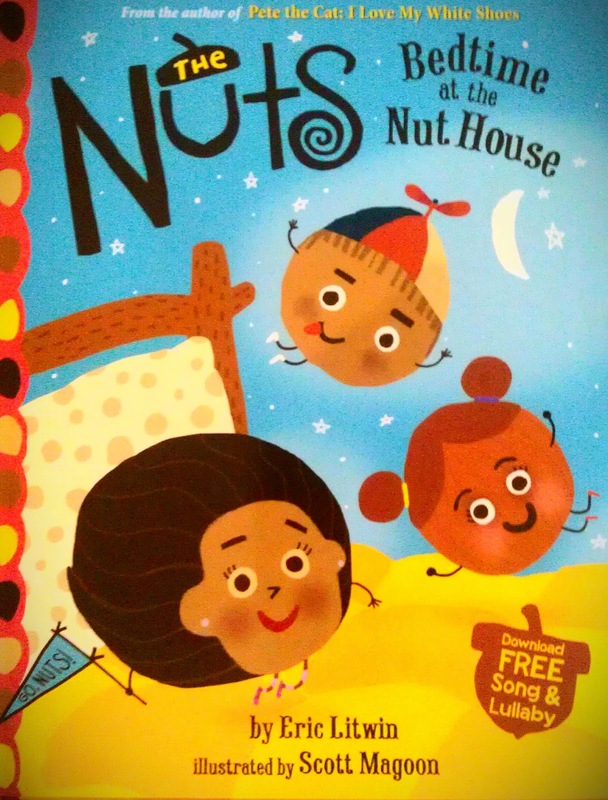 Peanut Butter is looking for a friend the whole book...do you think he will find a friend in the end?!?! 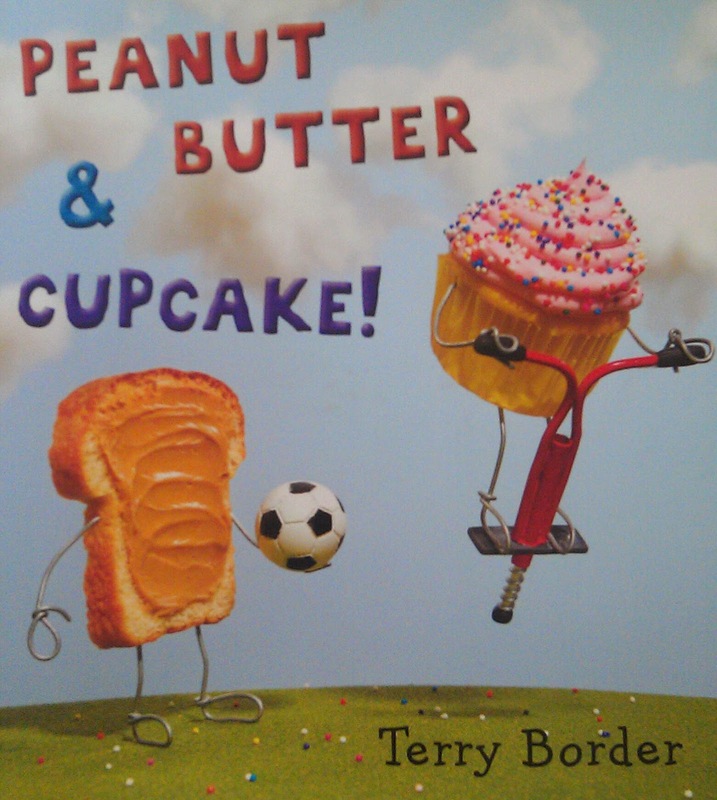 Since peanut butter and jelly is seriously one of my most favorite sandwiches, that makes this book even better! Seriously?!?! 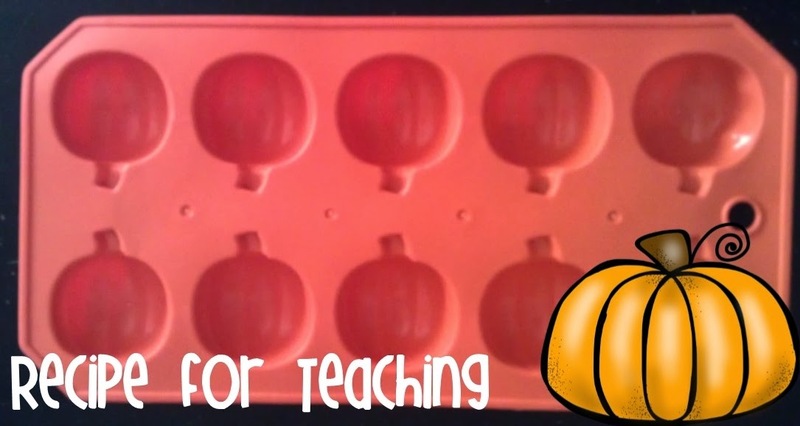 Pumpkin trays that look like ten frames!!!! These are from The Dollar Tree - I bought 10 of them!! 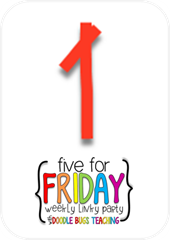 I am pretty sure I saw The Kindergarten Smorgasboard post about these first and he also has a FREEBIE for you!! If you have these "ten frames" you should definitely download it!! I posted about this awhile back, but this is another book I bought after seeing it on a blog. It is another great book to add to your classroom library and it's written by the same author who writes the fabulous Pete the Cat books! So I sadly admit I don't even think I ever paid any attention to Scentos markers before I started this blog!! 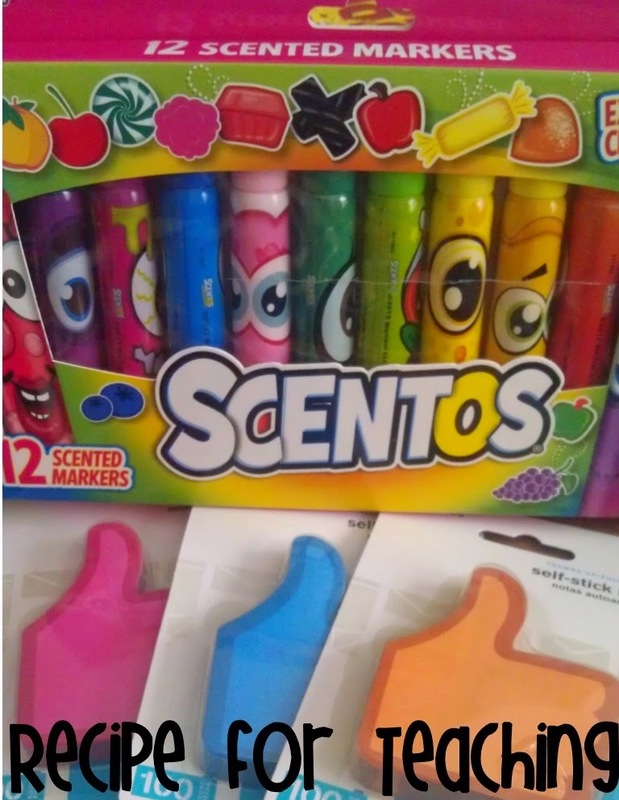 This is another picture I had shared before, but I would not have Scentos markers without blog and instagram posts!! 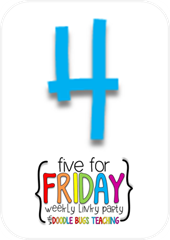 Oh and those cute little sticky notes I found from a blog post too! They are great for yes/no votes!! Hopefully I shared something with you that you *have* to have!!! 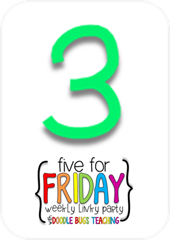 Do you every buy things after seeing them on teacher blogs or instagram posts? ?